These are the first lines of “Across the Vast Eternal Sky” by renowned Norwegian-American composer Ola Gjeilo, an inspired composition which lends its name to this concert by the Vermont Symphony Orchestra Chorus. 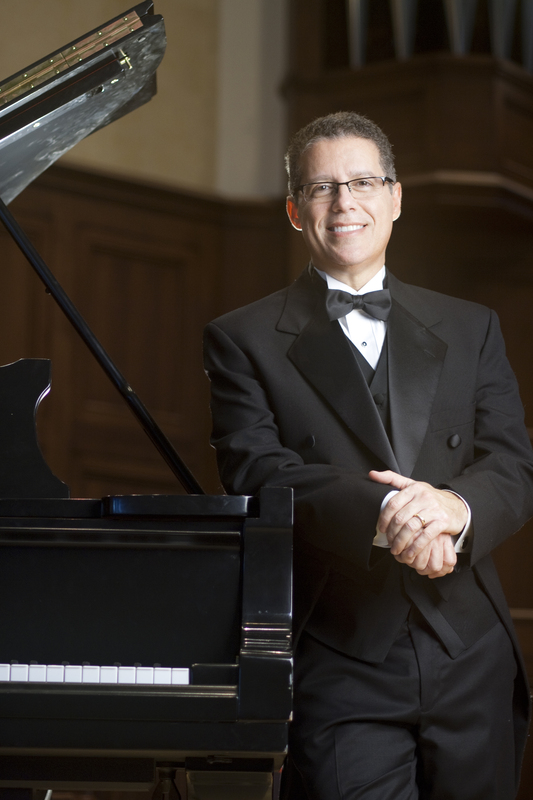 Choral Director Dr. Jose Daniel Flores-Caraballo has chosen a program that promises to touch people’s hearts with a message of love and renewal on Mother’s Day. Pianist Noah Palmer and a VSO string quartet accompany exquisite choral renditions by Arvo Pärt, Morten Lauridsen, and Gabriel Fauré, among others. The program is anchored on Haydn’s Missa Brevis Sancti Joannis de Deo featuring soprano Sarah Cullins.